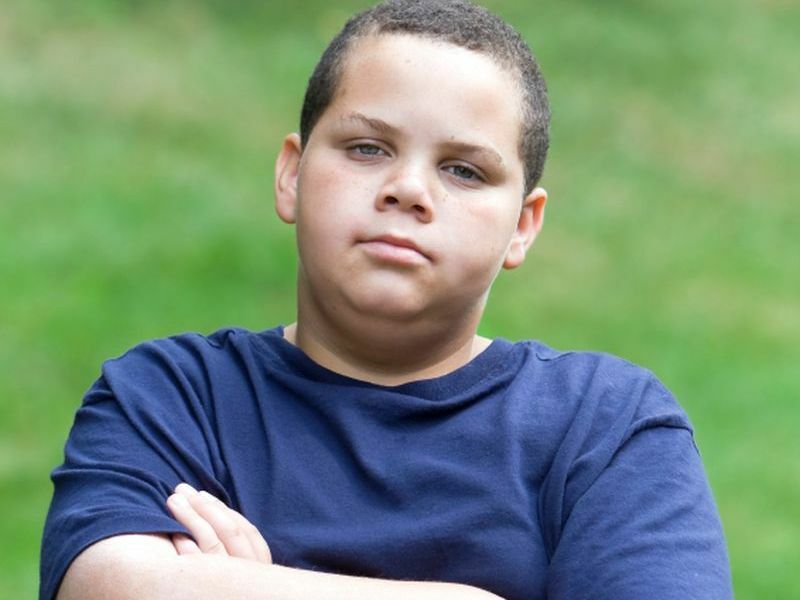 FRIDAY, April 5, 2019 (HealthDay News) -- For children with obesity, physical and mental health issues are highly prevalent, regardless of body mass index (BMI) class, according to a study published online April 2 in The Lancet Child & Adolescent Health. Stasia Hadjiyannakis, M.D., from the Children's Hospital of Eastern Ontario in Canada, and colleagues classified children with obesity aged 5 to 17 years into World Health Organization BMI classes and applied the Edmonton Obesity Staging System for Pediatrics (EOSS-P). The correlation between BMI class and EOSS-P was examined for 847 children with complete data. "The application of a clinical staging system such as the EOSS-P in addition to BMI classification might better support clinical and administrative decisions regarding allocation of resources in pediatric obesity management, ensuring that those with the greatest health risk are adequately supported," the authors write.